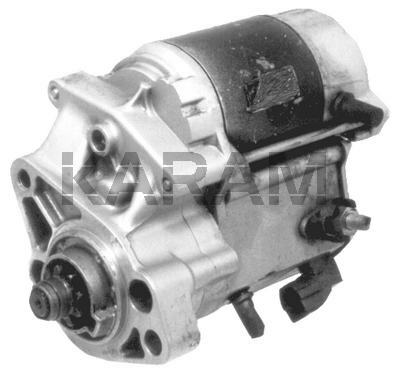 NDenso (190-226A - 1.4Kw or 190-226B - 1.6Kw) Starter for Toyota. This Unit Looks Just Like the 17125, Except This Unit Uses a New Style of Ignition Switch Terminal. The 17125 Will Work, With Vehicle Harness Connector Modification. The Smaller Rated Motor 228000-2730 is the 17521. The Ignition Terminal Points Forward (Towards the Drive End) on These Units.